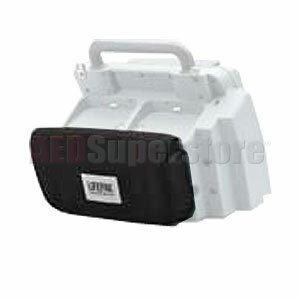 LIFEPAK 15 Back Pouch. Ideal for additional accessory storage. For use with LIFEPAK 15 Standard Carry Case.